“Cry & Roar IX,” 8 p.m., Friday, Jan. 18, through Sunday, Jan. 20, at Cafe Racer. “Cry & Roar IX” is a festival celebrating nine years of Racer Sessions, the weekly free music jam at Cafe Racer. This local music community institution has supported and inspired some of the area’s most interesting musical collaborations and projects, many of which will appear during the three-day festival. 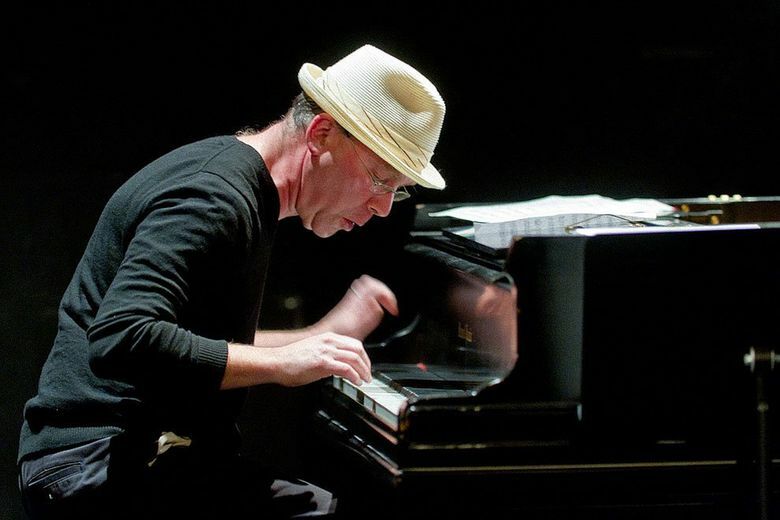 On Friday, catch Wayne Horvitz, a longtime Bill Frisell collaborator and Royal Room proprietor, as well as Bad Luck’s Chris Icasiano, and budding cellist, songwriter and activist Ebony Miranda. Saturday includes innovative singer-songwriter Mega Bog and the saxophone-fronted SmackTalk , inspired heavily by jazz and neo-soul. Performances from the Miller-Adams Duo, a percussion-saxophone pairing, and tender rock group Señor Fin close out the festival Sunday. Alexa Peters: 206-464-3209 or apeters@seattletimes.com; on Twitter: @itsallwritebyme.